The package includes 16 Horse Racing Luncheon Napkins. 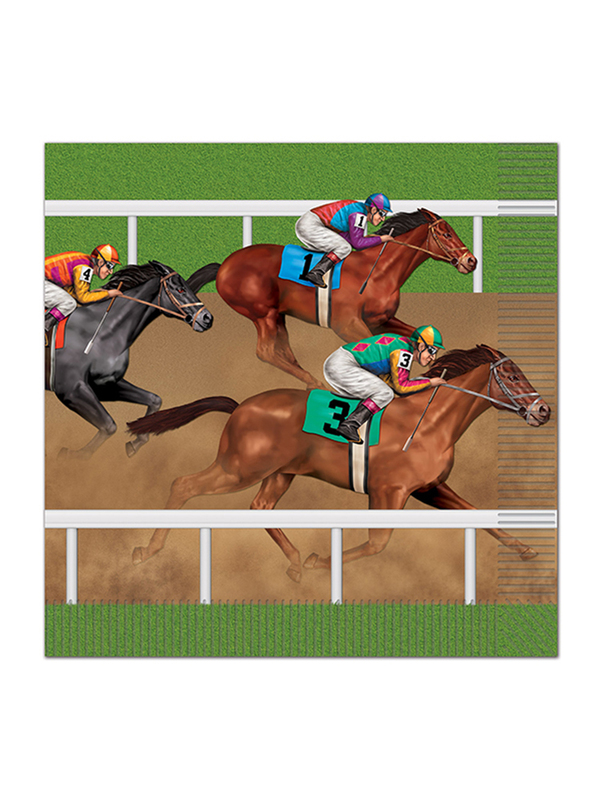 They are 2-Ply napkins printed with three racing horses. 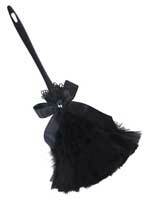 Use these nice napkins for a derby day party!.